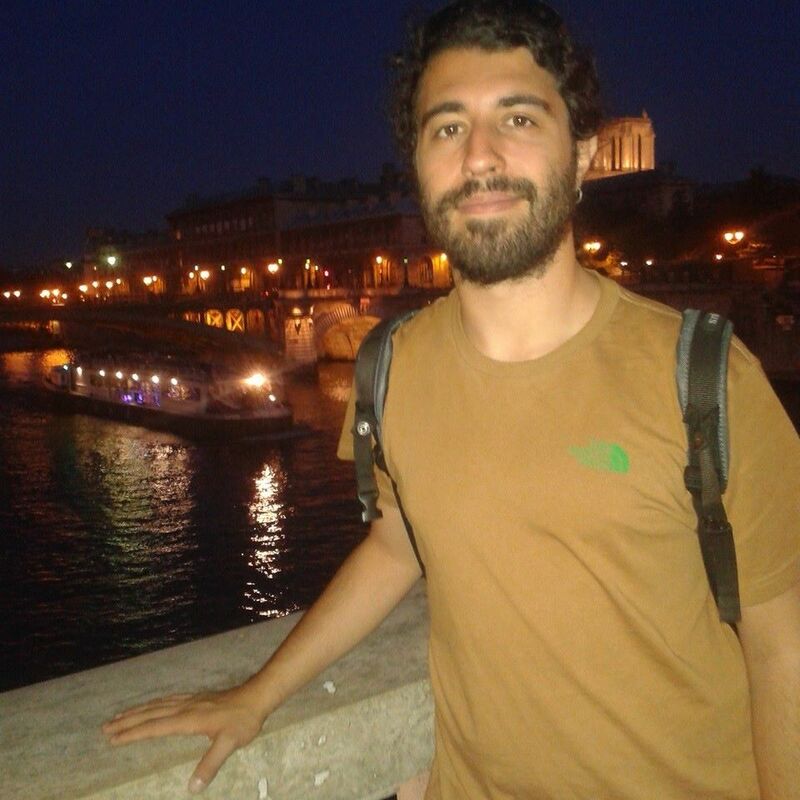 My name is Evangelos Bartzos and I am a Phd student at the Department of Telecomuncations and Informatics in University of Athens under the supervision of Prof. Ioannis Z. Emiris, since 2016. I am currently a member of the ΕρΓΑ Lab . My Phd is part of Arcades Network. The applications of algebraic elimination theory in modeling motion are the basis of this Ph.D. project. Algebraic systems have been widely used in modeling motion. For example, in robot kinematics we can model the workspace of mechanisms and find solutions to the forward and inverse kinematic problems. Sparse elimination theory provides very strong mathematical tools that can be used in algebraic problem solving and in studying such systems. Methods derived from discrete geometry, including Newton polytope, Minkowski sum, and mixed volume, are essential in this field. Appears in the proceedings of ISSAC 2018 (see also the slides the presentation). Summary of the project and source code is available in Jan's webpage and in zenodo . Published in Foundations of Computational Mathematics . More information about this project can be found in HEVEA webpage. Intership in the context of Master2 Mathématique Avancées in ENS Lyon. Member of HEVEA team at that time. Modelling diffusion in microdomains with applications to cell-sensing. Intership in the context of Master2 Maths en Action in Université Lyon 1. Member of Group of Applied Mathematics and Computational biology at that time.